I finally feel like I am starting to get back into a groove. I’ve let a lot of things “go” the past few months – from the blog to household things and just life in general. I can’t even tell you the last time I actually looked at the blogs in my BlogLovin’ or took the time to hop around and visit some of my bloggy friends “just because” I wanted to see what they were up to that day. I have started updating my recipe index (which hadn’t been updated since about Christmas!! ), and I’m getting back into the habit of planning my posts instead of just flying by the seat of my pants. If you’ve thought I had it all together, let me be the first to tell you that it couldn’t be farther from truth! Lately, I have struggled with keeping a balance. Life has a funny way of getting in the way, doesn’t it? And it can’t just happen in little increments – it has to happen all at once …. and always right when you have something else to do. 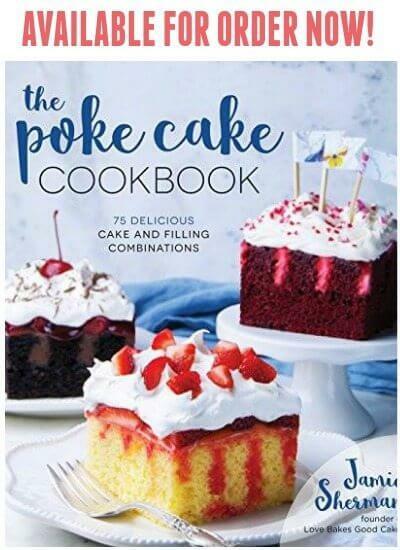 To help get me back on track, I’ve added 4 contributors to Love Bakes Good Cakes. I know y’all are gonna love these ladies! 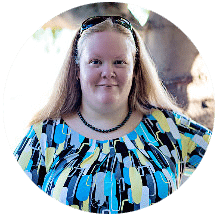 You can see Kim’s first contributor post for Single Serve Chocolate Chip Cookies – and this week, you’ll get to see an awesome recipe Sandra from A Dash of Sanity! You are gonna love it!! I’ve also gone back to using my trusty little blog calendar – aka “my brain” …. I have learned that I cannot function without it. I forget stuff. Too much stuff. I cut deadlines too close for comfort. Not cool. In my mind, I say I know better than this, but somewhere along the way, I’ve become a slacker. Trying to un-do a bad habit is hard, y’all. It’s too easy to tell myself I’ll get to it later … and later never comes because I forget about it. It’s a vicious cycle. Just writing this reminds me that I have a post I need to update for my bloggy bud, Kathe with an E (sorry, Kathe!!) …. and I have a guest post that I need to get moving on for another blogger. I know some of y’all can relate …. how do you find time to do everything you need or want to do in this crazy blogging life? Enough about crazy …. let’s talk about gnocchi. Y’all know, I don’t do crazy recipes. I like easy because my life is crazy enough! 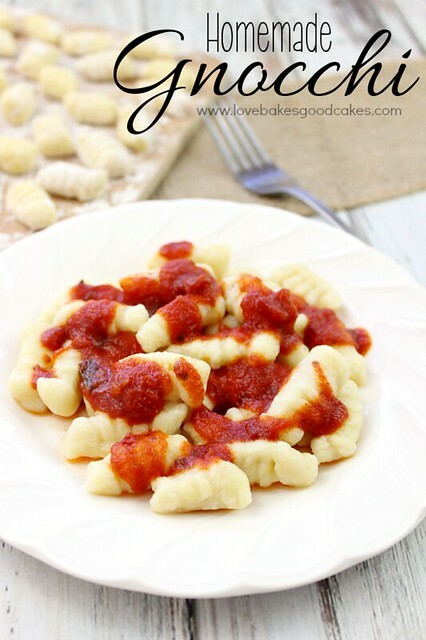 Gnocchi is so easy to make at home and it is so much better than that stuff you buy at the store. You can even make it ahead and freeze it in a single layer, then cook it when you need it! The grooves are not mandatory, but they look cool and they help hold some of the yummy sauce. It’s a totally optional step! Place the potatoes in a medium saucepan. Cover with water. Bring the water to a boil over high heat. Cook the potatoes until tender, but still firm – about 15 minutes. Drain the water and mash the potatoes with a potato masher. Remove 1 cup of the mashed potatoes to a medium bowl. Reserve any remaining potatoes for another use or discard leftover potatoes. Add the flour, egg and pinch of salt to the bowl. Knead until the mixture forms a ball. Divide the ball into 4 equal portions. Roll each portion into long snakes on a floured surface. Cut into ½-in. pieces. 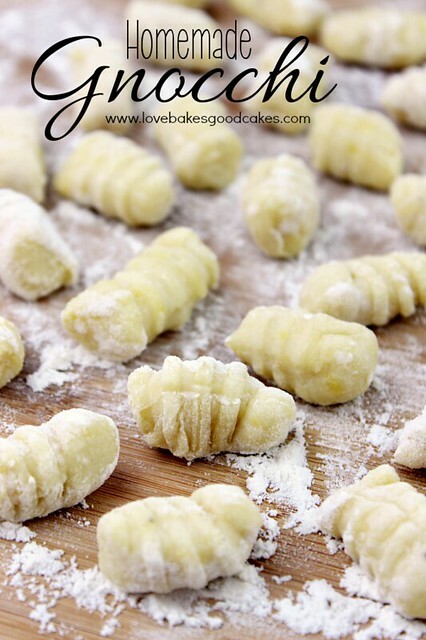 If desired, use the back of a fork and roll each piece of gnocchi off the tines, making groves. Bring a large pot of salted water to a boil. Carefully place the gnocchi into the boiling water and cook until the gnocchi float to the top, about 3-5 minutes. Drain. Serve with your favorite marinara sauce, pesto, butter with sage or your favorite Italian recipe! These little pillows of potato goodness are so addicting! Yum-O!! My daughter loves chicken gnocchi soup. Can these be used in soup? I'm making crockpot chicken n' dumplings but instead of dumpling am going to try your gnocchi recipe. Fingers crossed that it works and turns out good. Making chicken n' dumplings in the crockpot tonight. Going to sub the dumplings for gnocchi. Fingers crossed it turns out good. I just had to hop over and see these babies!! I am scared to try to make them!! You may have given me courage!! I love what you said about things always happen when you have something else to do! Ha! The only way I get everything [excuse me, SOME things done] is using my calendar and sticking by it! 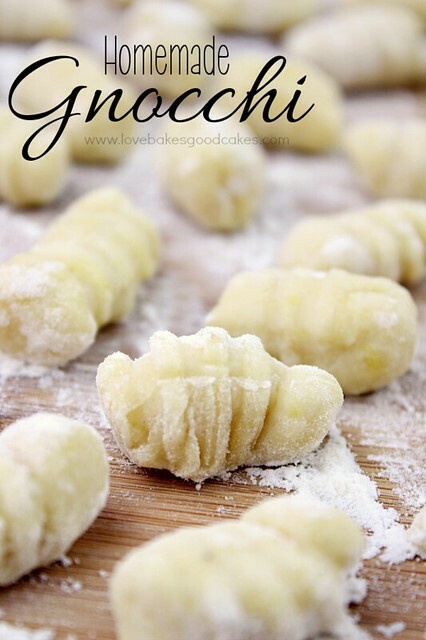 If you have time to make gnocchi, you are definitely getting back on track! It looks fabulous! Jamie, I absolutely love gnocchi! You are singing my song, my friend…my nights, I wake up in a cold sweat because I just know there are a least a dozen things I've missed! 🙂 I am the last person to come up with the way to keep it all together but I know that my dear bloggy friendships help keep me sane! Thanks for sharing the recipe and hugs!!!! I love gnocchi, but I am really intimidated by them. I just pinned this and thank you..my daughter is picky but she loves her some gnochi! I saw you on the link up! Jamie, I can't even begin to tell you how much I LOVE gnocchi 🙂 I had no idea how easy they are to make… I will never buy the again. I would love for you to share this on my Friday T.G.I.F. linky party @ mamasblogcentral.com 🙂 Have a great weekend!! I've never had homemade gnocchi… they look so light compared to the store bought. You've inspired me. Pinned. I could eat that whole plate of Gnocchi all by myself, I really love those Gnocchi! Thank you so much for sharing with Full Plate Thursday today, it is great to have you at the party. Hope you have a very special week and come back soon! 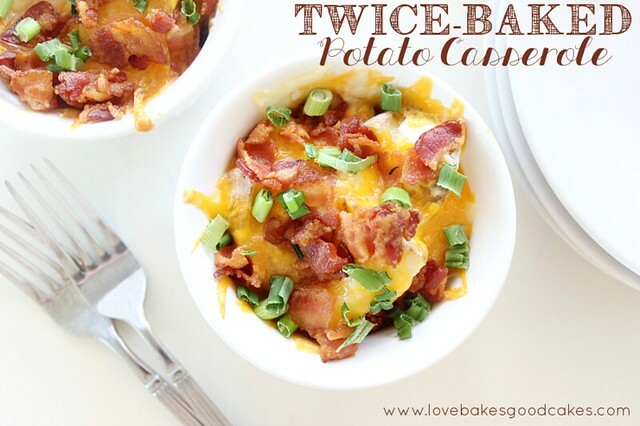 Love this recipe – thanks for linking up to MM this week – pinned! YUM! Looks delicious and super easy. Thanks for sharing via Family Fun Friday. My hubby would love these. Would you join us at #GetHimFed Fridays, http://wp.me/p28dk1-yH? Have a Happy Easter. Love this Jamie, I have never made my own gnocchi before. Kinda sounds intimidating. But you have inspired me to do it, great recipe girl… and pics! 🙂 Pinned! You are so right about life happening in spurts where sometimes things all pile on at once and all we can do is hang on until we get to the other side! With this gnocchi waiting on the other side — well, that helps! Can't wait to make these! About how many people does this recipe serve? We are hearty eaters. 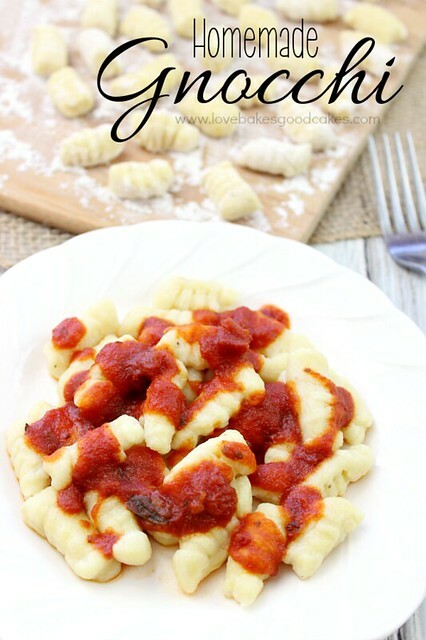 Fall is coming and I can't wait to try some soup with this gnocchi recipe! Thanks, Jamie! Yes just like grandma's. Love this I eat gluten free now but I bet I could make them using oatmeal flour. I might have to try it I miss this meal.. Thanks for the inspiration. Can I make it up and freeze it and cook it another day? I have never tried freezing them, but I think it should be ok to freeze them in a single layer (like you would berries). You would probably need to cook them straight from the freezer without unthawing. If you try freezing them, I would love to know how it turns out! Enjoy! Thanks for the great recipe! We tried it out and had a great time making it. I'm linking to it from my blog, http://www.diydanielle.com on Tuesday March 24 if that's okay! Love this recipe, Jamie! 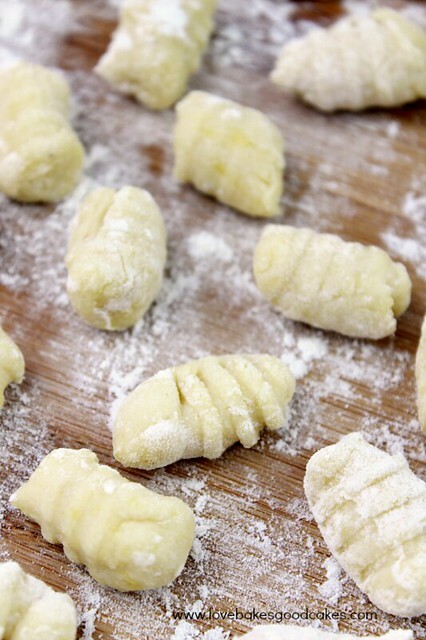 There is nothing better than homemade gnocchi. 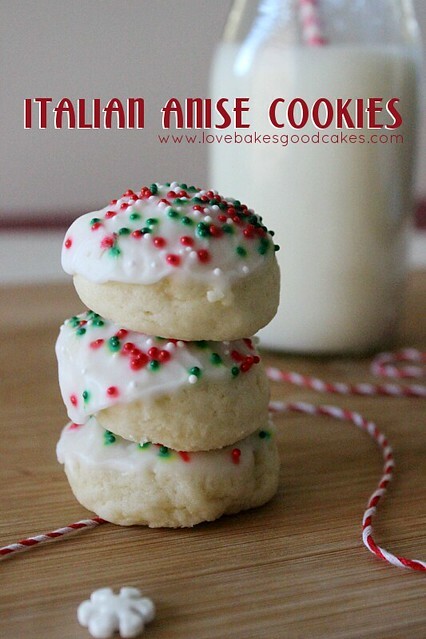 Years ago, we made them with my husband's Italian grandmother. Sadly, I haven't made them since and honestly, I've forgotten how so your recipe is perfect. And I hear you on the craziness…I feel like I am always flying by the seat of my pants and I need to get myself organized!